In this educational iPad adventure you will discover the secret of a museum which was never build. This app turns the iPad into an spectator device which lets you explore the route and find out more about the history and the nature. This app is very suitable for famillies with young children. A great combination of technology and nature. For this game *Gameplay included provided the app code. The content was created by Marieke van Doorn and Oliv Games. 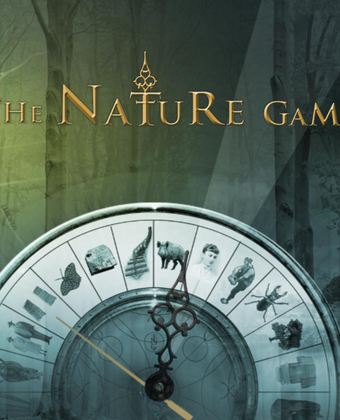 Go play this game in National Park The Hoge Veluwe.